Get fuller, more shapely breasts from your preferred surgeon without worrying about the cost. 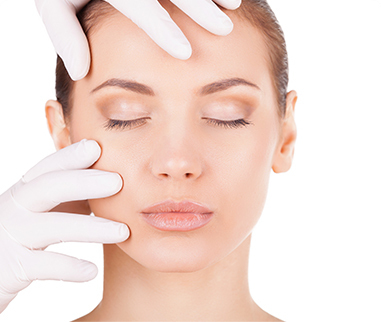 Rhinoplasty from any Australian practice is now within your reach with an easy payment plan. Our payment plans are available for most procedures between $2,001 and $30,000. If a procedure you're looking for isn't listed below, just ask us. It's most likely available. Performed by making several small incisions through which the surgeon inserts laparoscopic instruments. This procedure limits the amount of food you can eat at any one time. Corneal cross-linking to slow down or stop the progression of keratoconus. Jaw disorders and splint treatment, Full mouth and bite reconstruction. Laparoscopic adjustable gastric banding is surgery to make the stomach smaller done to help people lose weight.